By expanding your vocabulary you get new tools to communicate your thoughts and feelings. Below are some links to useful sites where you can enlarge your vocabulary. The first tip is to visit the Reading section because whether you like it or not, reading is a extremely valuable source of expanding your vocabulary. Looking for a real challenge connected to vocabulary? Why not try the tests for becoming an interpreter or translator for the Swedish public authority Kammarkollegiet that are to be found on this webpage? First of all, when you want to apply a more advanced vocabulary, go to Thesaurus.com and look for a more formal synonym! Advanced vocabulary lists and exercises. Thought you had nothing to do when you’re ”done”? Here is enough to keep you busy for a few weeks. Vocabulary.com – (advanced) As you play The Challenge, Vocabulary.com track the words you miss, and add them to a list of words that you are learning. Over time, we continue to quiz you on these words, until you can demonstrate that you have mastered them. Quiz about the 100 most common words in English from Quizicon – find out how many of the 100 most common words in the English language you can guess in 5 minutes. English Vocabulary Quizzes for ESL Learners – level 5 & 6 (difficult). Vocabulary Quizzes from About.com – continually expanding with new quizzes and categories, so make sure to visit often. Englishpage – advanced vocabulary lessons. Want to impress your examiner? Here you’ll find 100 words that will do the job. English for medical professionals and hospital English – for all of you who aim for a doctor’s degree someday! Improve your skills in business English and check the grammar and vocabulary in the same field. Continue with the business English right here! About.com’s vocabulary section with a lot of exercises. Adult Learning Activities from California Distance Learning Project – a lot of texts with vocabulary activities connected to each story. Englishpage.com – avanced vocabulary lessons on many different subjects. The ESL Idiom Page with definitions and examples. Freerice.com – For each word you get right, they donate 10 grains of rice to the United Nations World Food Program. Play and feed hungry people! An ESL website that contains hundreds of vocabulary quizzes to help ESL learners learn words effectively and enjoyably. 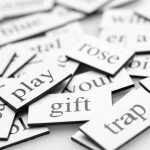 Oxford Word Challenge – test your knowledge of words with puzzles and games! BBC Learning English – Have you got what it takes to be the BBC Wordmaster? Play the game to find out! Vocabtest – the place for SAT Vocabulary Tests! Activities for ESL students – quizzes, tests, exercises and puzzles to help you with your vocabulary. 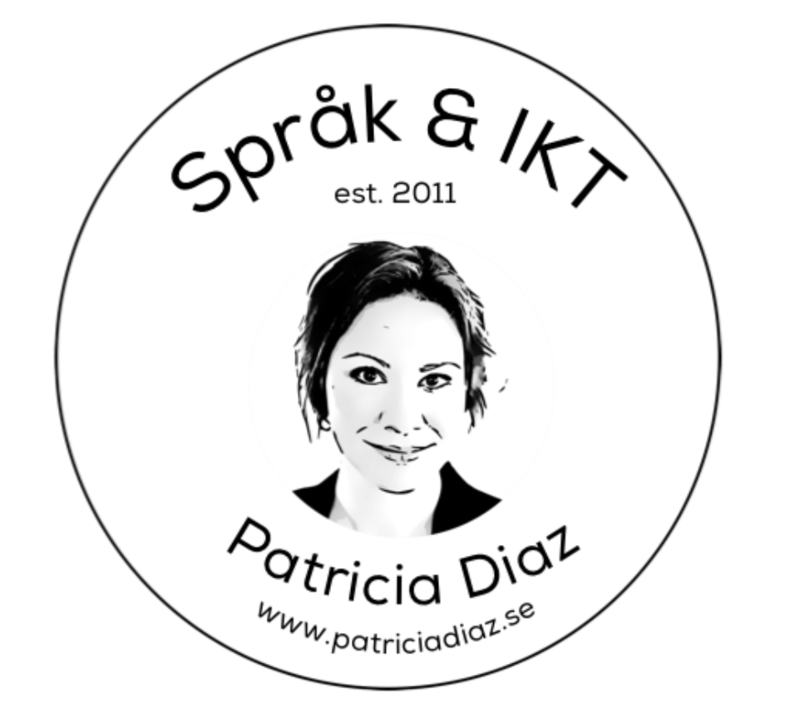 Språkträna – create your own language exercises using phrases and words. Glosboken – make your own word lists online. Libers Glosmaskin – an interactive tool that helps you with your vocabulary practice connected to your Liber textbook.